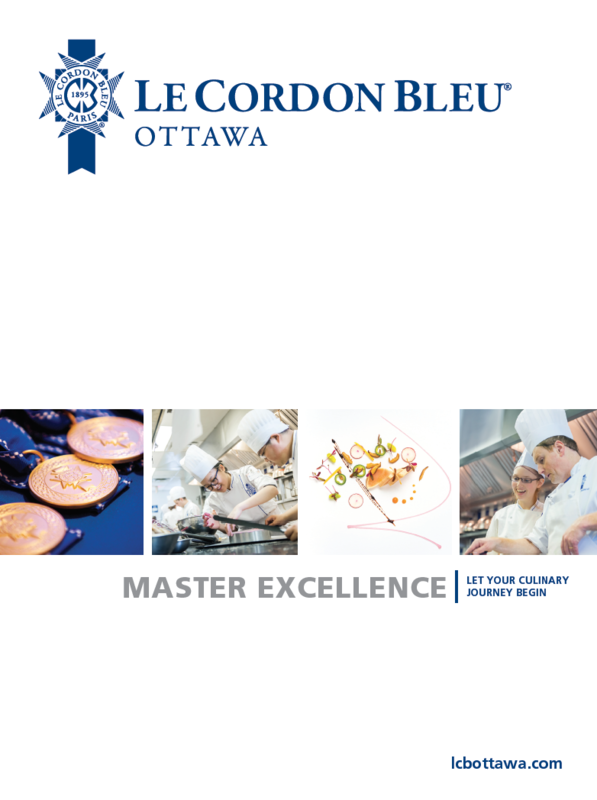 Le Cordon Bleu Ottawa Culinary Arts Institute is North Americas only campus for Le Cordon Bleu. 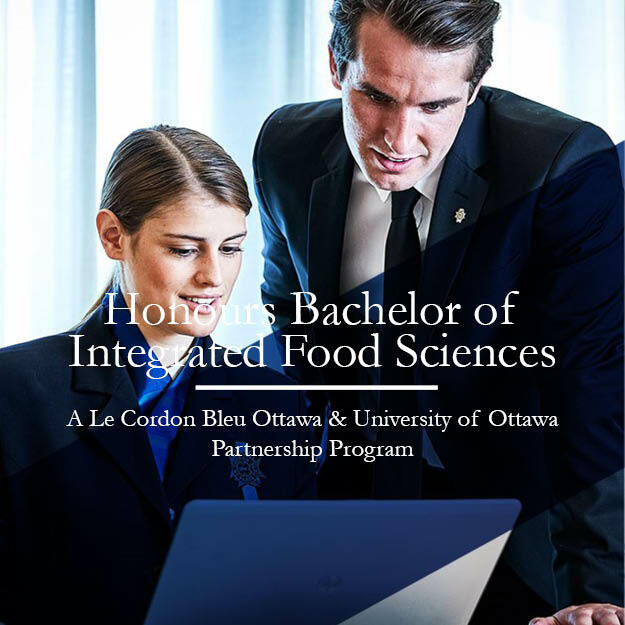 Le Cordon Bleu is the leading global network of culinary arts and hospitality management institutes, we understand that choosing the right culinary path can be a big decision. 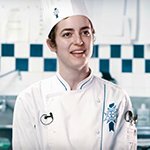 Whether you’re looking to start a new career, follow your passion for pastry or cuisine, or advance your culinary techniques as an aspiring chef, we can help you prepare and plan your academic, professional and personal pathway with our team of experienced culinary experts. Give yourself a career advantage! 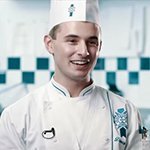 GRAND DIPLÔME® program will provide you with cuisine and pastry techniques required of today's top culinary professionals. The focus on mastering technical skills will give you the confidence and knowledge to apply what you have learnt to any style of cuisine. 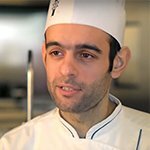 GRAND DIPLÔME® is recognized and respected worldwide. The student will begin with an in-depth look at the core fundamentals of baking and food safety. 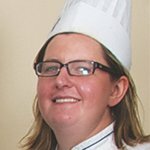 Topics covered include types and choices of ingredients, baking techniques, the fundamentals of fermentation and food safety, among others. The student will learn and understand the factors that influence yeast growth and finished dough structure. Topics covered include: development, fermentation, proofing, shaping and patterns with products including baguettes, bagels, rolls and others. Laminated & rich doughs are studied. Products such as croissants and brioche, among many others, are perfected. The student will also be exposed to international viennoiseries styles such as stollen, pannetone and danish. Development of starters such as Poolish and Sourdough are put into practice with products including rye bread and ciabatta, among others. 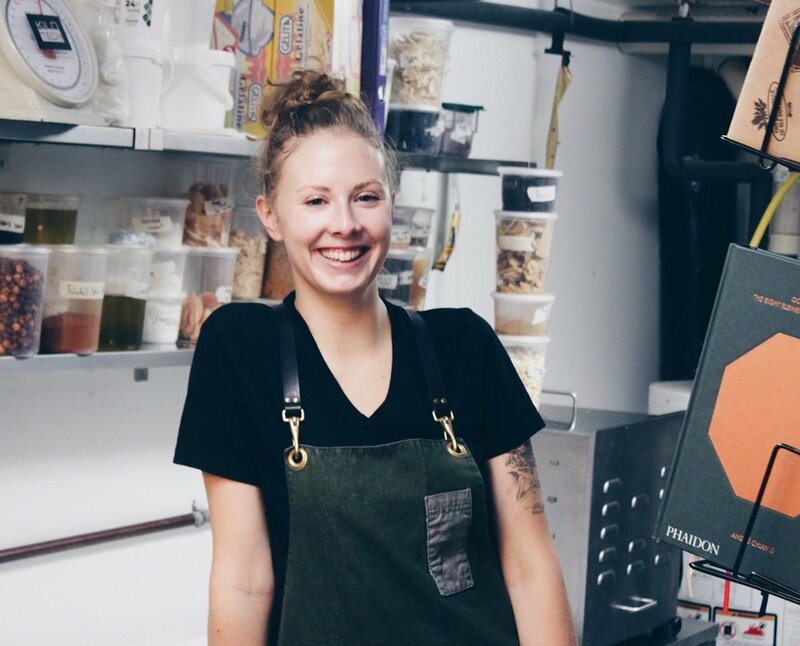 The student will also learn how to use specialty flours to address dietary restrictions. For beginners, gourmet enthusiasts or those wanting to be the best house party host, a wide range of courses have been designed to satisfy the time and budget conscious. From knife skills to cake decorating, we offer over 24 short courses each year! Ottawa is rated as the top student city in Canada! According to Top Universities – it’s student-centered culture, multicultural and bilingual environment, friendliness and tolerance make it the best city to study in. Ottawa is commonly regarded as one of the safest and livable cities in Canada! According to a study by Mainstreet and Postmedia it is in fact Canada’s safest city! Ottawa ranks as the most educated city in the country! In fact, a 2016 study by Bav Consulting and Wharton School at the University of Pennsylvania, found that Canada ranks number 2 in the best countries for education. 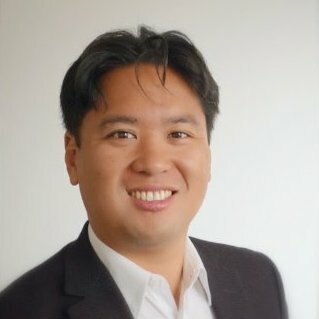 Work up to 20 hours per week while you study! 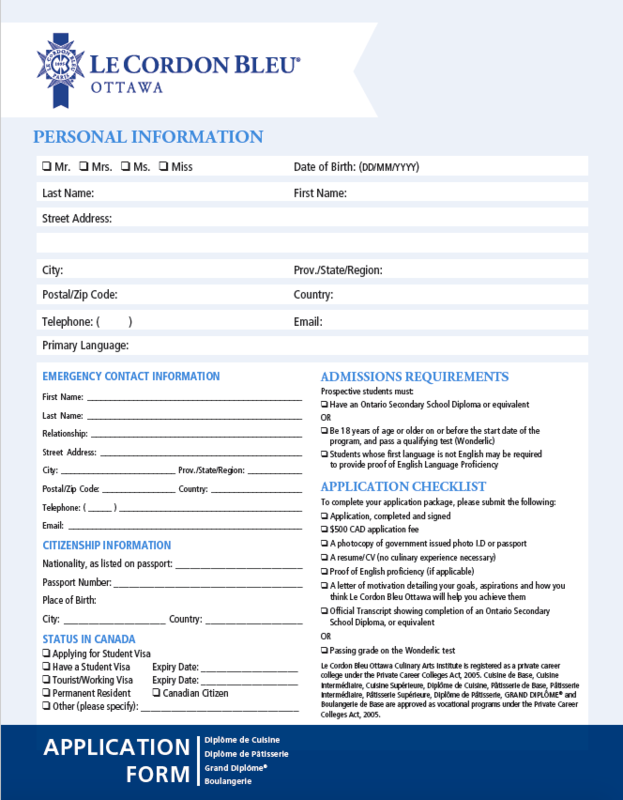 Recent changes to the Canadian Student Visa Program now permit international students to work up to 20 hours per week while studying in Canada. More info. Lonely Planet named the country the best travel destination for 2017 and The New York Times has just ranked Canada the #1 place to visit in 2017! Not to mention Canada is celebrating its 150th anniversary as a nation and Ottawa is hosting a year-long program full of events, including festivals and activities. Ottawa is an incredibly welcoming and multicultural city! Almost 25% of its residents born outside of Canada. It’s officially a bilingual, French-and English city. Take advantage of the opportunity to learn the French and English language. 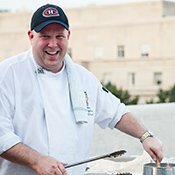 During my nine months studying the Diplôme de Cuisine at Le Cordon Bleu Ottawa, I received a lot of teachings that helped me become a better human being, both in a professional and personal way. Seven months after I graduated, I managed to give birth to a dream that Le Cordon Bleu helped me nurture: I now own a 40 seat cafe in Rio de Janeiro - Brazil and I’m about to open a 120 seat restaurant.